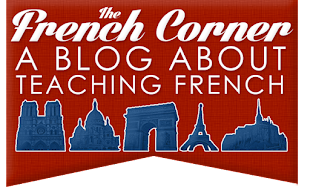 Here's the latest and the greatest from the blogosphere on French language and culture! The French Journal explores the latest French film releases. 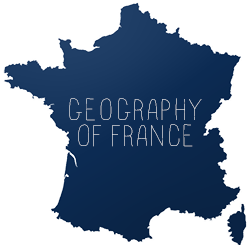 This French Life debuts a Google map/calendar of upcoming events in France. The New York Times reports about French president Nicolas Sarkozy's wedding to ex-model Carla Bruni. Too Many Frogs and 1 Brit talks about the Angoulême International Comics Festival. Badaude has created a tardy yet beautiful New Year's card. Girl and the City has found a French advertisement good enough to eat. Many thanks for the link and there is new site in that list for me to follow!